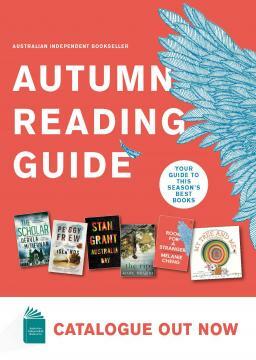 On the 100th anniversary of his birth comes a revelatory collection of letters from favourite storyteller Roald Dahl. Roald Dahl is loved around the world for his iconic children's books and darkly humorous stories. But he was also a prolific letter writer. From the age of nine, under the watchful eye of his headmaster, until his death, Dahl's life was filled with correspondence. 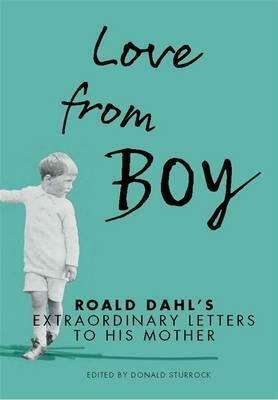 For much of his life, Dahl wrote weekly letters to his mother. These letters - littered with jokes and madcap observations, sometimes serious, sometimes tender, and frequently outrageous - shine fresh light onto Dahl's complex personality. They tell of the delights of childhood, the dramas of boarding school friendship and betrayal, the excitements of flying as a World War II fighter pilot, and the thrill of meeting presidents and movie stars during his time as a diplomat in Washington. Marking the 100th anniversary of Dahl's birth, these letters capture the beginnings of the fantastical imagination that created some of the world's best-loved children's fiction. With exclusive access to the Roald Dahl Estate's archives, Dahl's official biographer Donald Sturrock reveals the man as few before have seen him: in his own words.